Please note, all percentages are calculated by the Daily Sales Rate (DSR), which takes into account the number of days in the month that dealerships could sell cars. April 2017 had 26 selling days, April 2016 had 27 selling days. 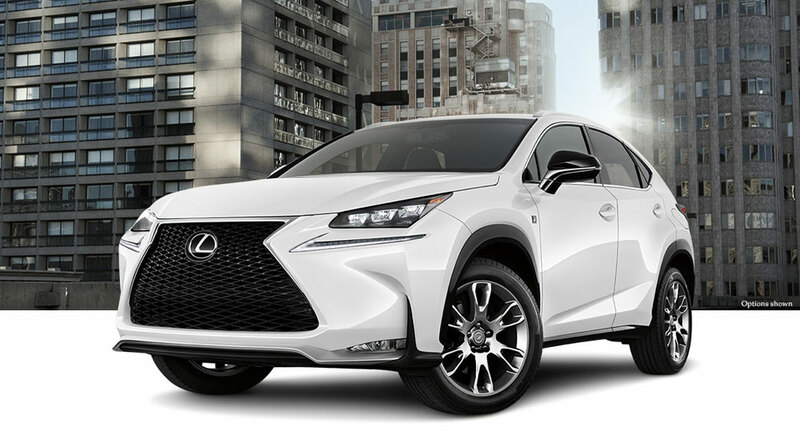 Lexus Canada celebrated their best ever month of sales in April, with 2,651 units sold. This is a 11.1% increase over last year, and was largely due to increasing NX sales — the compact crossover is up 25% year-over-year with 774 units sold.